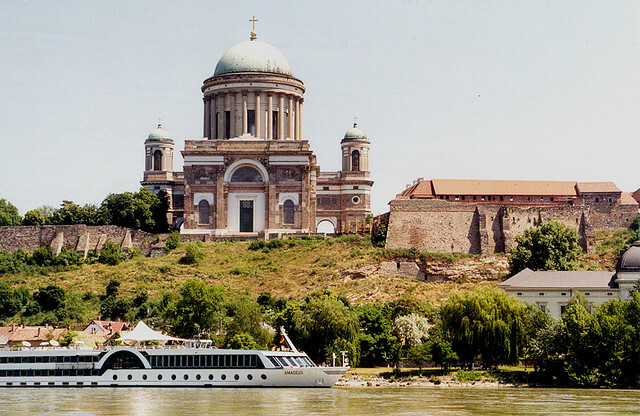 Whenever we speak of cruising, we always think of cruising on the sea, however, river cruises are also amazing and have a lot of advantages. You can see beautiful landscapes and cities, have more shore excursions, and overall, place your focus inside, not outside, the ship. Check out this 2 for 1 cruise offer on Travel-ticker and go on a river cruise in Europe or Asia with your partner for the price of one cruise. It is the perfect way to link together an overseas vacation with all the fun of a cruise. You get a 50% off discount for numerous river cruises and up to 50% off of your air travel. 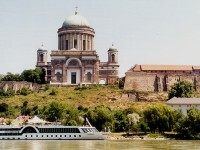 Book river cruises by October 31, 2011 on different dates through 2012 and have a breathtaking adventure next year. This entry was posted on Friday, October 21st, 2011 at 6:22 am and is filed under Cruise Deals. You can follow any responses to this entry through the RSS 2.0 feed. You can leave a response, or trackback from your own site.